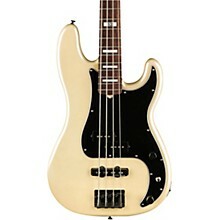 Sleek style and versatile tone. Designed for the man who has held down the low end for Guns N' Roses, Velvet Revolver, Jane's Addiction and many others, the Fender Duff McKagan Deluxe Precision Bass is based on the ‘80s Jazz Bass Special he used while recording Appetite for Destruction. 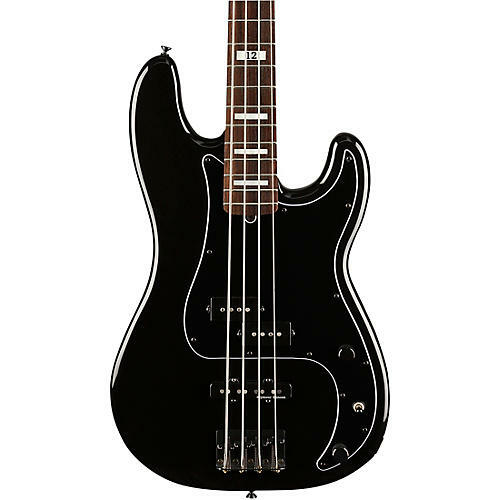 An evolution of his signature model, this bass adds player-friendly features and stylistic touches that Duff demands. Get signature style and sound. Order today.